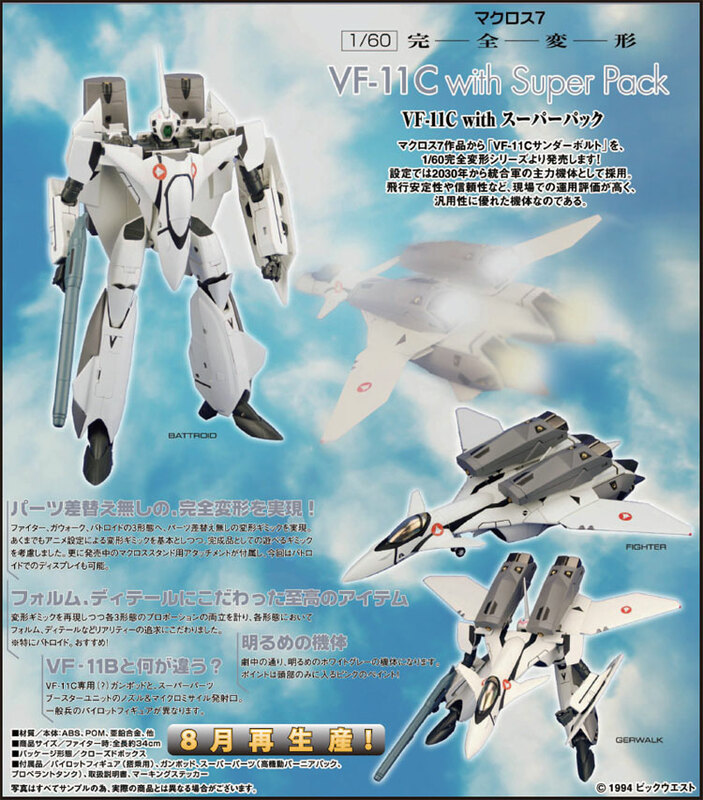 Of course, a Macross 7 line is virtually incomplete without Basara’s VF-19 Kai Fire Valkyrie, and it will be released either at the end of this year or early next year. 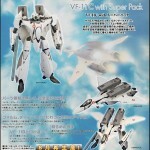 Perhaps we may see Yamato’s progress on it at Tokyo Toy Show 2010, which will start very soon? 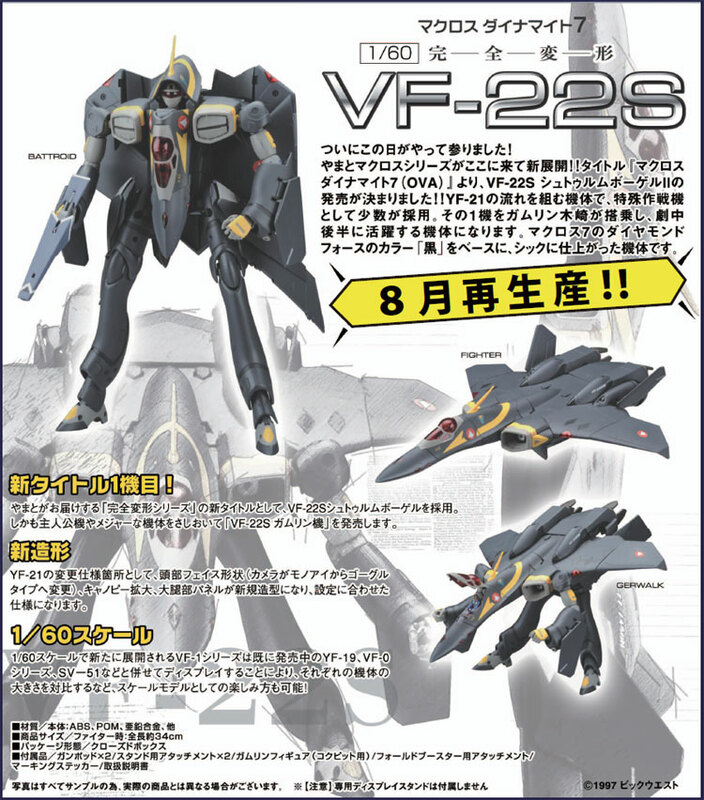 Another notable absentee is the VF-17D Nightmare, could it be up to bat next? 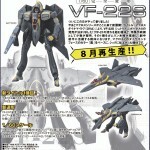 Hit the title bar to view the ads for the August VF-11C & VF-22S rereleases. 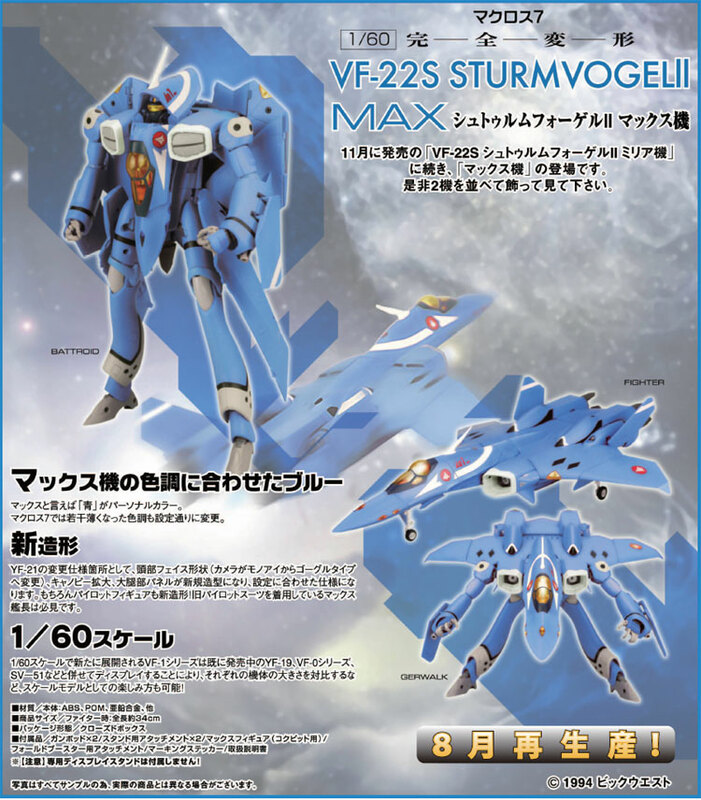 Note that all of these(and more!) 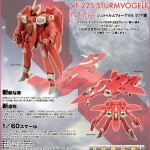 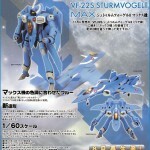 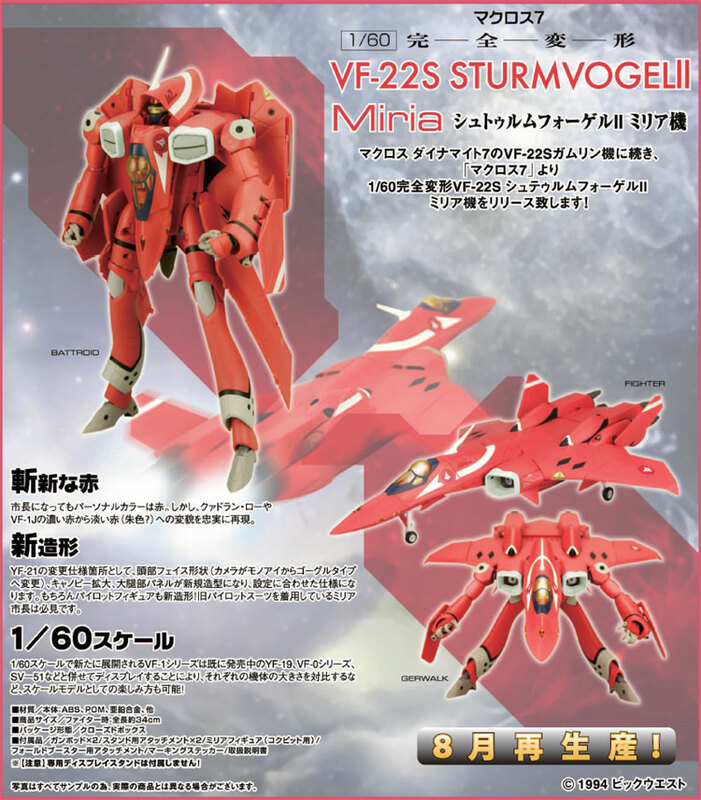 are still on sale at site sponsor Hobby Link Japan as part of their Yamato Mondo Mecha Sale!